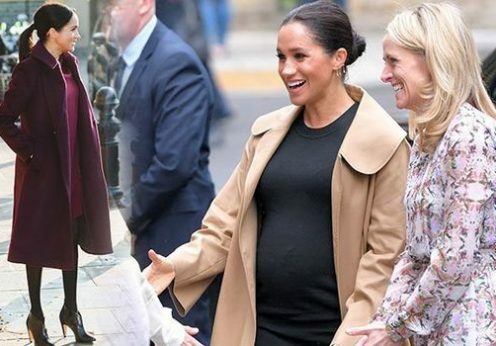 Meghan Markle making subtle wardrobe change as due date draws closer – have you noticed? MEGHAN MARKLE and Prince Harry arrived in Birmingham today, and the actress was sporting a new hair do. 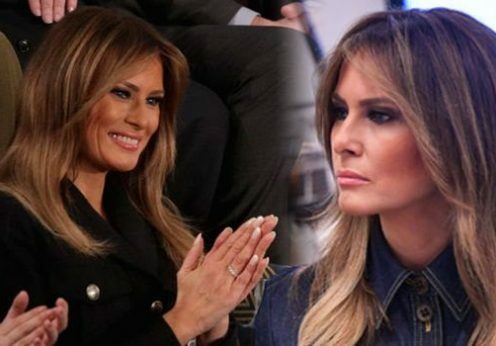 Melania Trump – can YOU spot the subtle alteration the First Lady made to THIS red dress?